We believe in the value and importance of the insurance business and its future, and that Global Insurance Network plays a critical role in serving consumers throughout the insurance process. 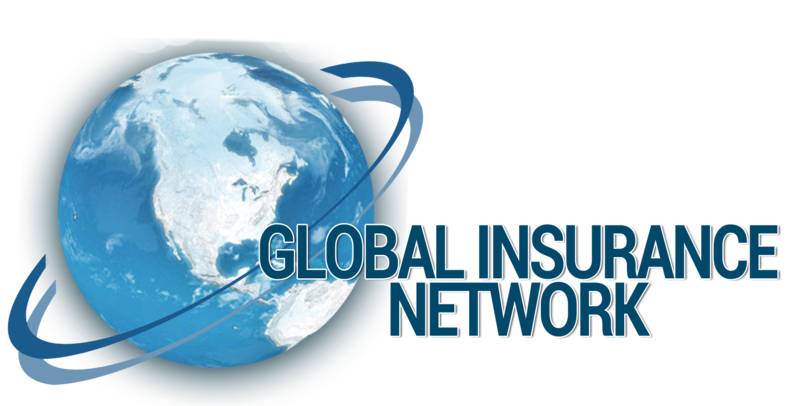 We respect the importance of the relationship between Global Insurance Network and the public, insurance companies, and other Global Insurance Network agents, and believe that the rights of the client are paramount. We believe that serving the public is an honorable occupation, affording us a special opportunity to serve society and offer valuable insurance products and services to society. We have and will always strive to further the public's understanding of insurance, endeavor to promote safety and loss control, and strive to participate in civic and philanthropic activities that contribute to our community. We have and will always respect the authority vested in us by the insurance companies we represent, and work to maintain open lines of communication with them. We have and will always strive to maintain positive relations with other insurance agencies in our community, competing with them on an honorable and fair basis. We have and will always follow all insurance laws relative to the conduct of our business. We have and will work with other partner organizations for the betterment of the insurance business, and endeavor to elevate the standards of our occupations by following this Code of Ethics and encouraging other companies to do likewise.